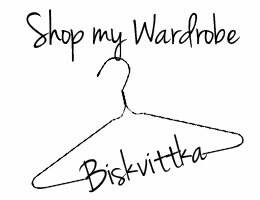 Biskvittka | Fashion blog: One dress two looks! I dream about naked legs, but the weather is awful here! I wanna to wear sandals and forget about the boots! How is the weather in your city? Which outfit you like more? Мечтая си за боси крака, но времето е ужасно тук! Искам да нося сандали и да забравя за ботушите. Как е времето при вас? Кои аутфит харесвате повече? What a fun and unique dress! You look adorable girl! Thank you for your comment in my blog! Sure we can follow each other! I'm following you now via Bloglovin #138 and then I'm waiting for you too! I love both ways! Gorgeous necklaces!! this is a great way to combine de same dress! this is really sweet! Rad idea making different outfits with one item. Really really nice, I like it so much!! 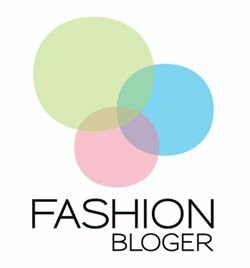 I'm following you on bloglovin too now! 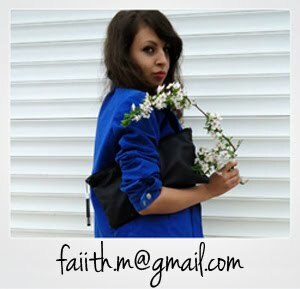 Don't forget to check my last post! nice look! I really love your dress and accessories!